Do you want to forget about lice? In Help! Piojitos we guarantee that we finish with the problem. 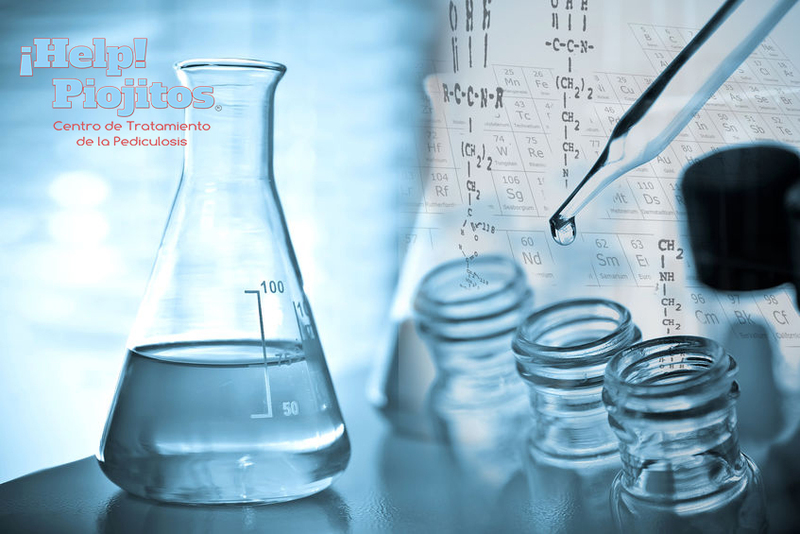 Our treatments are totally efficient and, in addition, we do not use any chemical product. You have a Help! Piojitos for you. Check the nearest center and visit us, we will be happy to assist you. In Help! 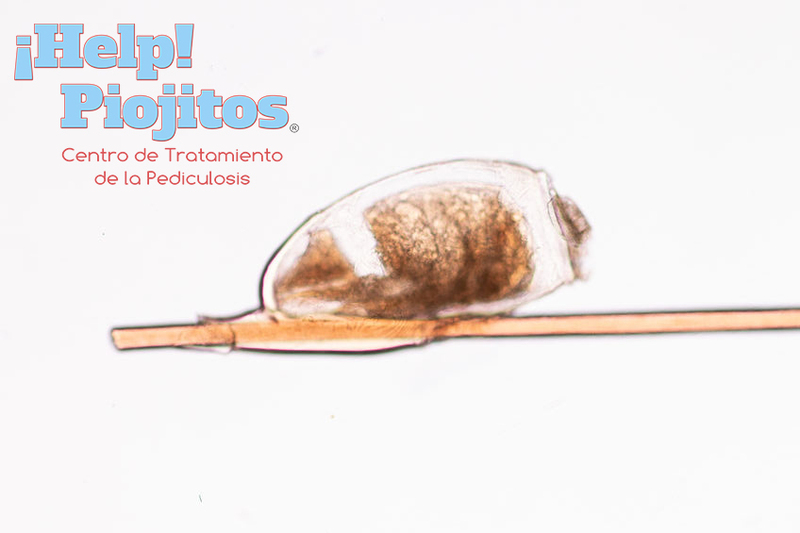 Piojitos we are aware of the problem that this infestation can cause not only aesthetically, but also in the health of your child. 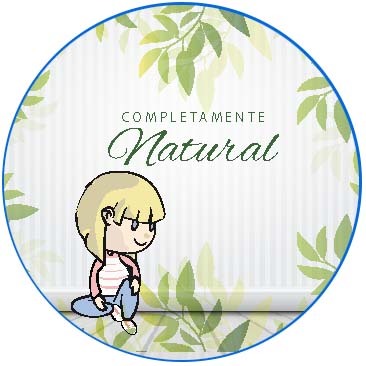 If the prevention has not paid off and the lice have managed to colonize the scalp do not worry: in a matter of minutes the problem will have been solved. 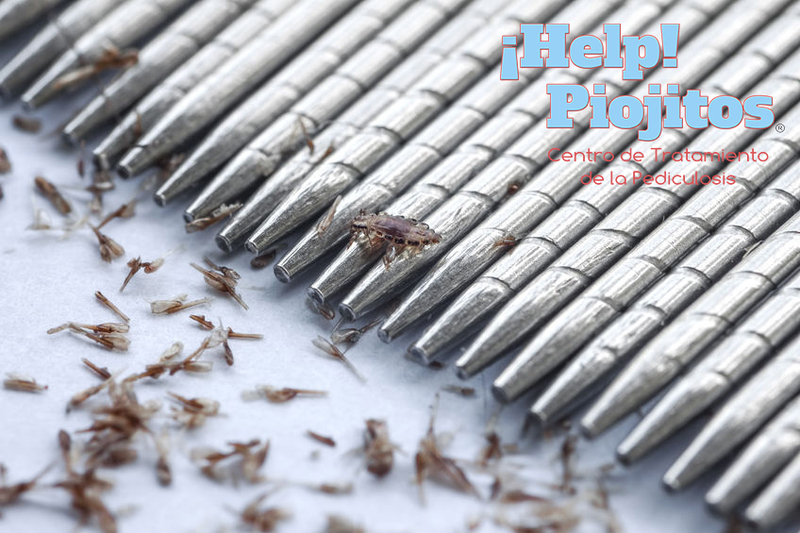 Contact the most specialized professionals in the elimination of lice and nits. In Help! 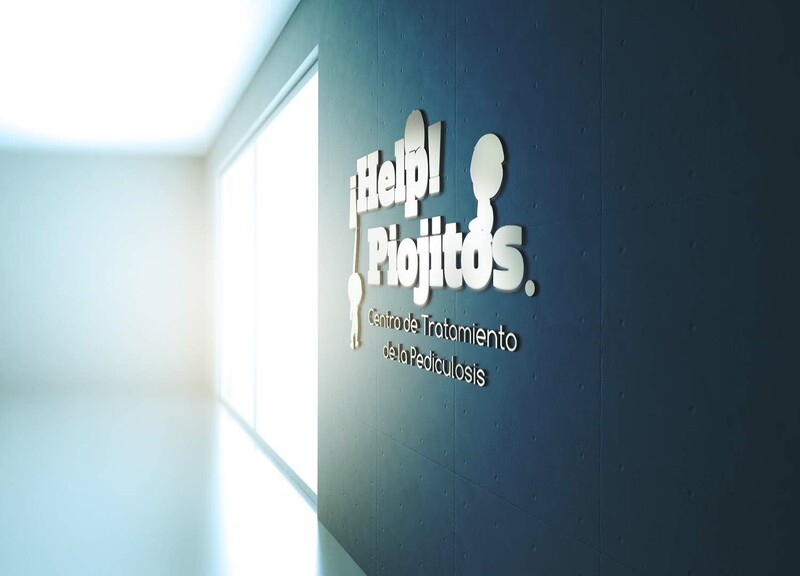 Piojitos your son will be treated by experts in the field, making the problem quickly become an anecdote. We know that the solution to the problem should not be intrusive. That is why we use the best and most advanced technology, so that the elimination process is fast and effective. We guarantee a complete cleaning, so that when you leave our facilities you know that, really, the problem has disappeared. Toxic treatments? Forget about them! In Help! 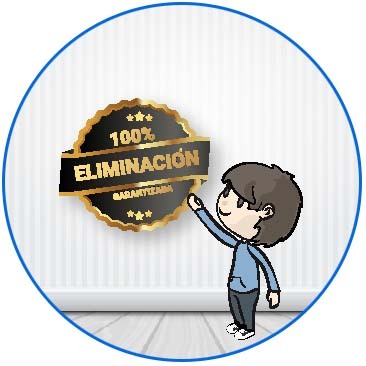 Piojitos we do not use aggressive or toxic treatments, since our principle is to respect the health of our clients during the process of elimination of the infestation. 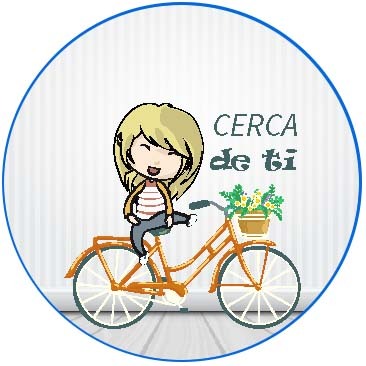 Put your center Help! Piojitos in your locality. Franquciate with us.